New SpyShelter version brings a couple of new advanced functions as well as many other improvements, which will increase SpyShelter’s performance and stability. The biggest improvement since SpyShelter 9.1 is the possibility of creating customized rules. We have put a lot of work into it, and we hope that you are going to enjoy this fully customizable rule creator, which also allows to edit existing rules. Furthermore, in this release SpyShelter Firewall has received some major updates. 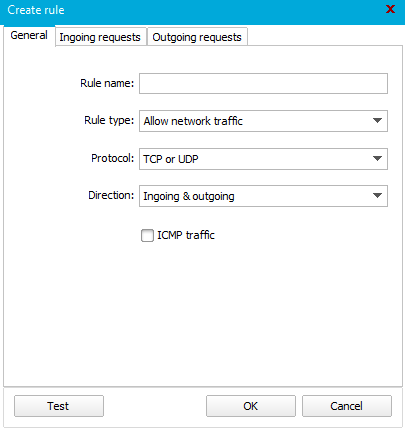 SpyShelter Firewall 9.2 features brand new custom network rule creator, which will allow you to filter out connections from specific IP’s and ports. Another new feature, which you will surely like is Network Activity Tracker. It displays every application that is currently communicating with the Web, data sent, received, and also shows servers addresses! Update your SpyShelter now and discover new features! 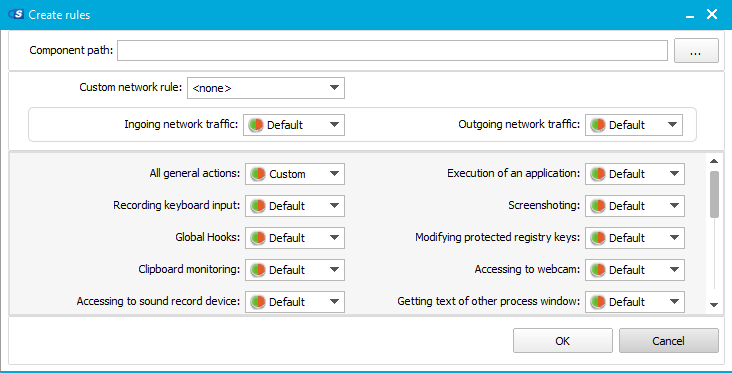 Posted in News and tagged anti-keylogger, firewall, network activity, spyshelter 9.2.